Service: Easter Service: Halle! Halle! Halle! Easter has come around again with the coming of spring and the new life and joy it brings. Rev. Maddie Sifantus with Allan Noel. 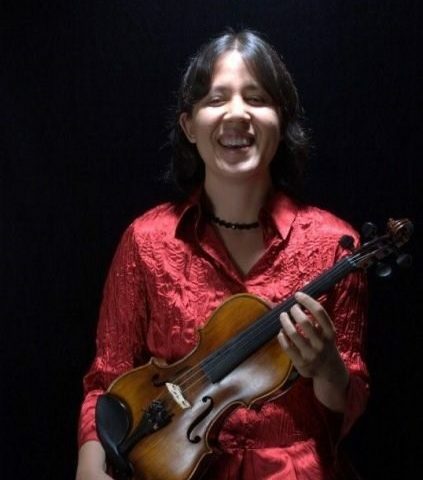 Special Musical Guest, Christine Snipes Mazor, violin with church musician Vincent Sorisio.